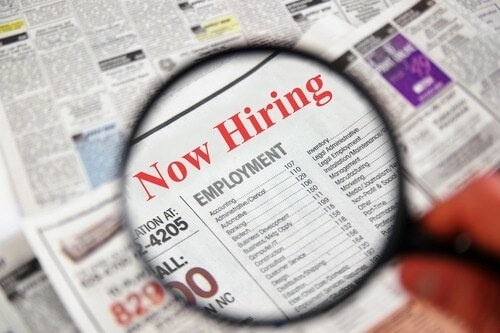 Finding a job can be difficult if you don’t know where to look for it in the first place. 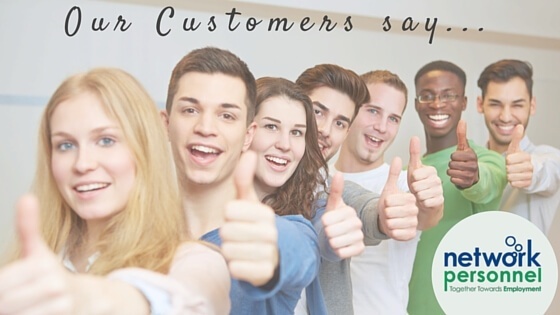 We want to help to make your job hunting a bit easier. 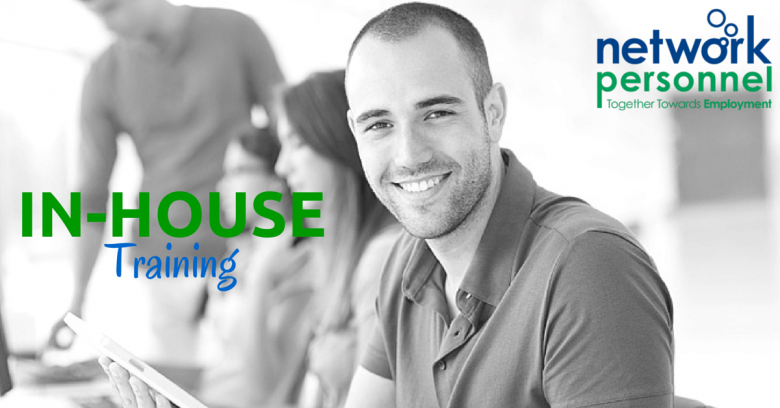 We have put together a list of websites that list jobs. John, an elderly man, had very little knowledge of or the ability to use a computer or laptop. He had been unemployed since 2005 and was looking for work in a retail or café environment. Hazel had very low confidence, no qualifications and limited work experience. She also had no knowledge of computers. Vania, 37 years old, had been unemployed since moving to Northern Ireland in 2002. She joined the Steps 2 Success programme in February 2015 as she was keen to get a job and to sign off benefits. 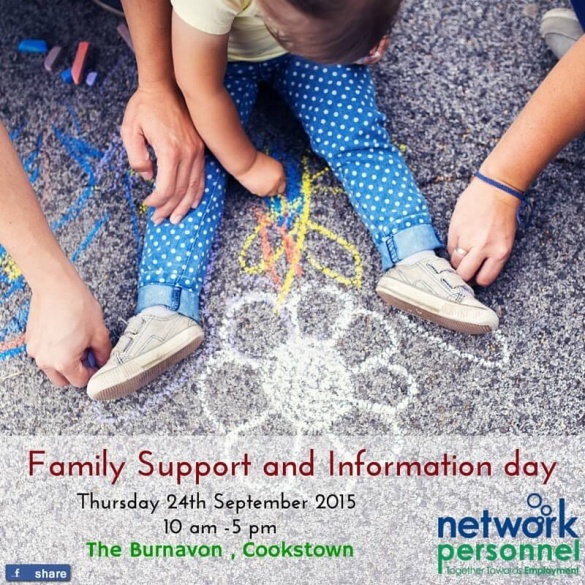 To celebrate our first year of success in Carrickfergus we are hosting an information sharing lunch from 12-1pm on Friday 16th October 2015 in our Carrickfergus office. 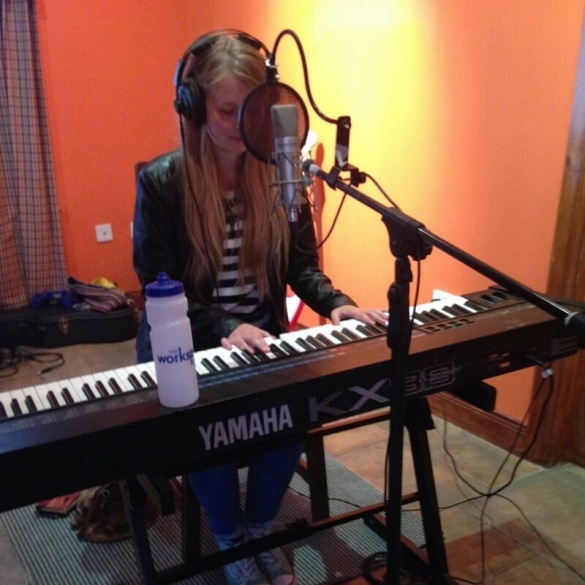 Rachel Newhouse is a young singer/songwriter from Limavady. She is involved with a number of local music groups and has made music videos with friends who share her love of music. 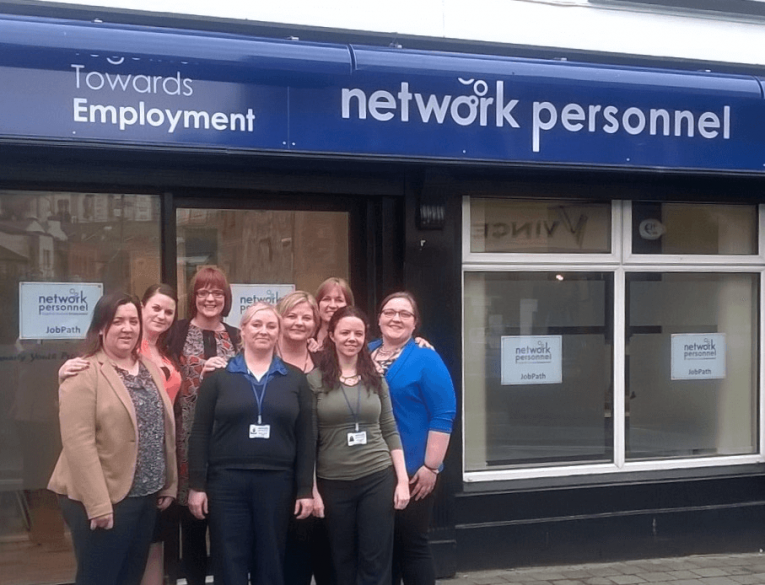 Our team in Cavan welcomed our first clients onto the JobPath programme at our new office at 28A Bridge Street, Cavan yesterday. Andrew & Linda from our Steps2Success team and Declan from our Community Family Support team at the Ballymoney Job Fair, at the Joey Dunlop Leisure Centre. 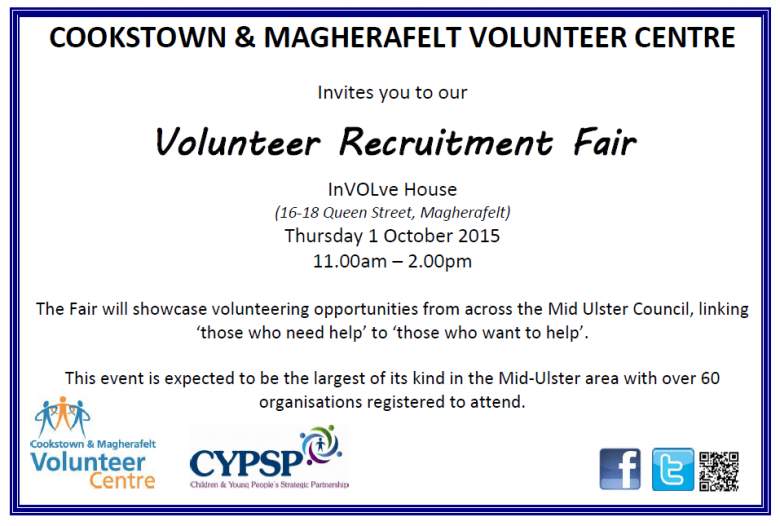 Network Personnel will be exhibiting at the Volunteer Recruitment Fair in Involve House, Magherafelt on Thursday 1st October from 11am to 2pm. 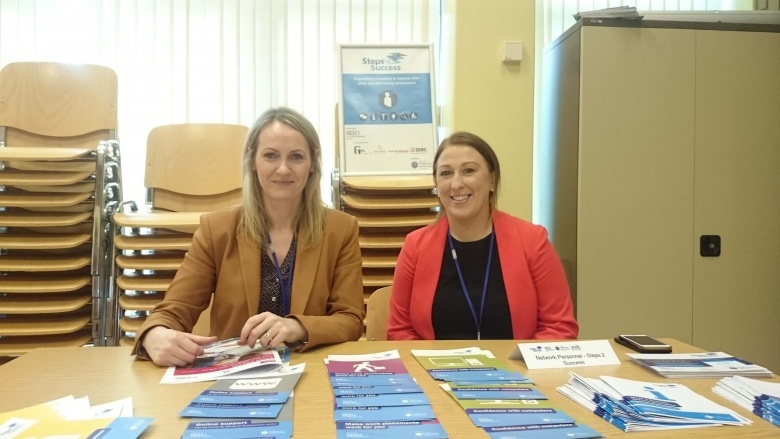 Network Personnel exhibited at the Tyrone Jobs Fair at South West College’s Omagh campus yesterday. 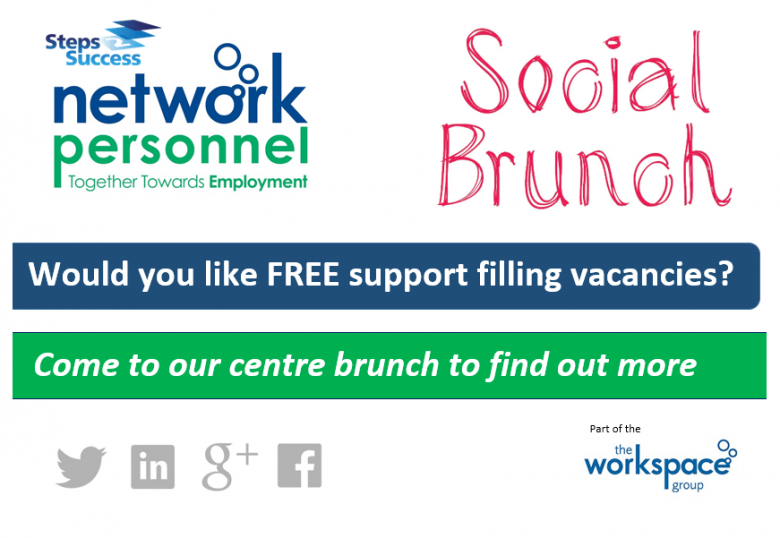 Are you an employer from the Larne area? 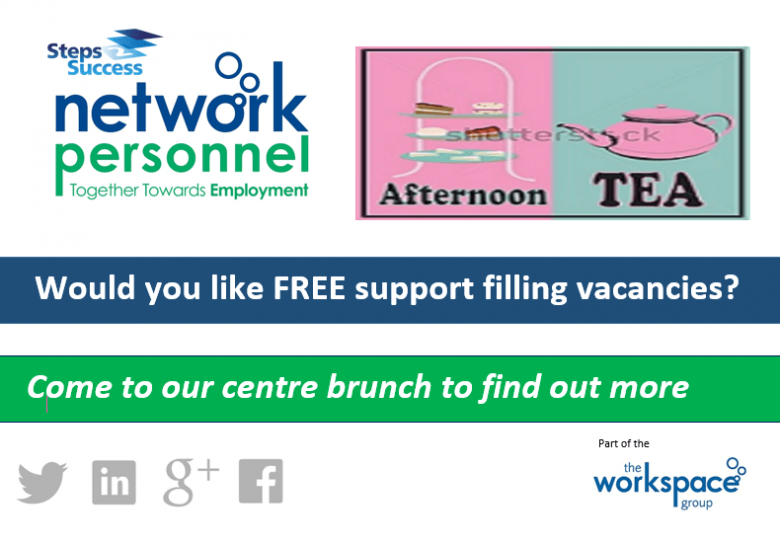 Would you like FREE support filling vacancies in your business? 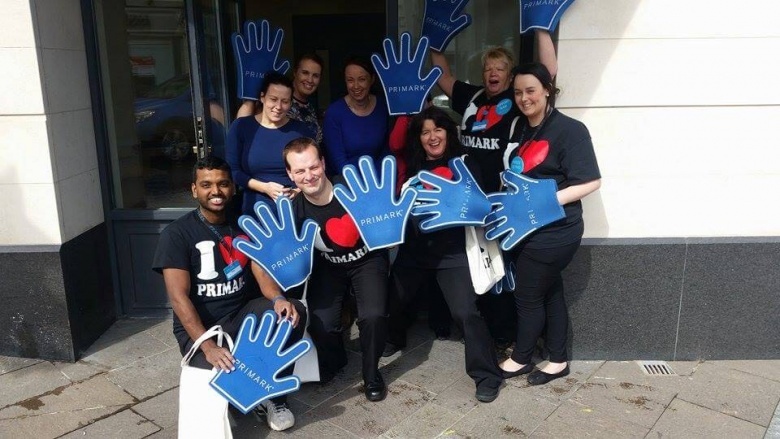 Yesterday, 3rd September 2015, Network Personnel were moving our Steps 2 Success (S2S) office and some Primark promoters were going around Omagh as the new store opens tomorrow. We got a photo with them. Putting your best foot forward in an interview can mean the difference between landing that dream job or heading back to the job boards. 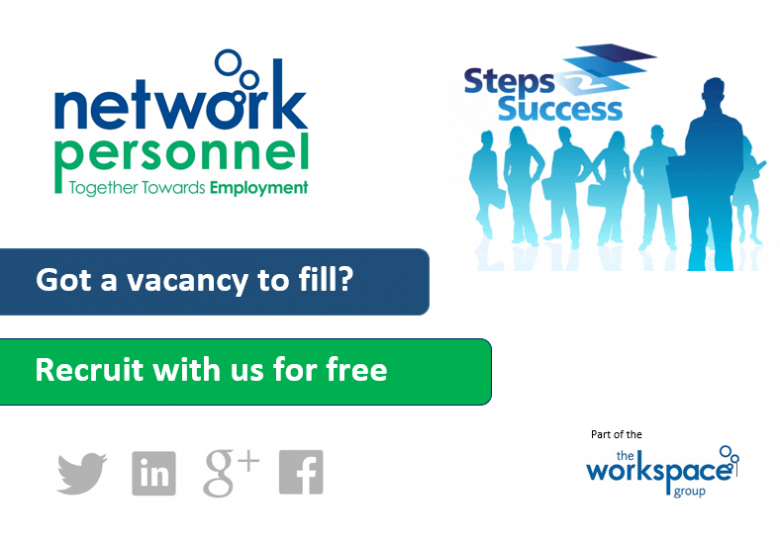 Network Personnel offer a range of training sessions to help you on your journey to successfully gain employment. 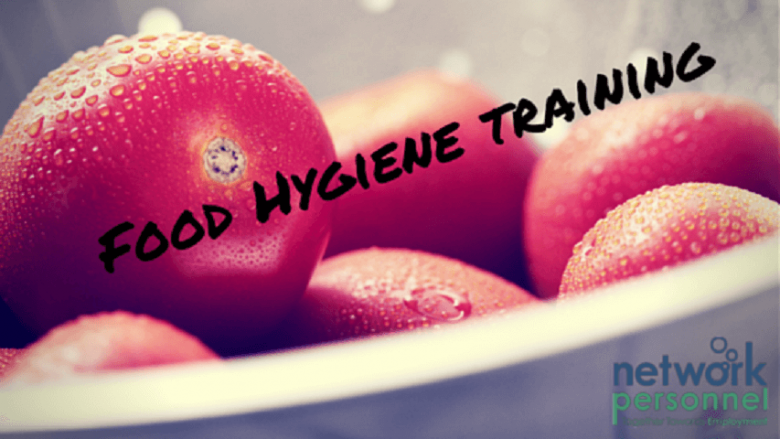 Participants on our Community Family Support Programme are taking part in Food Hygiene training in our Cookstown office tomorrow 18th August 2015.